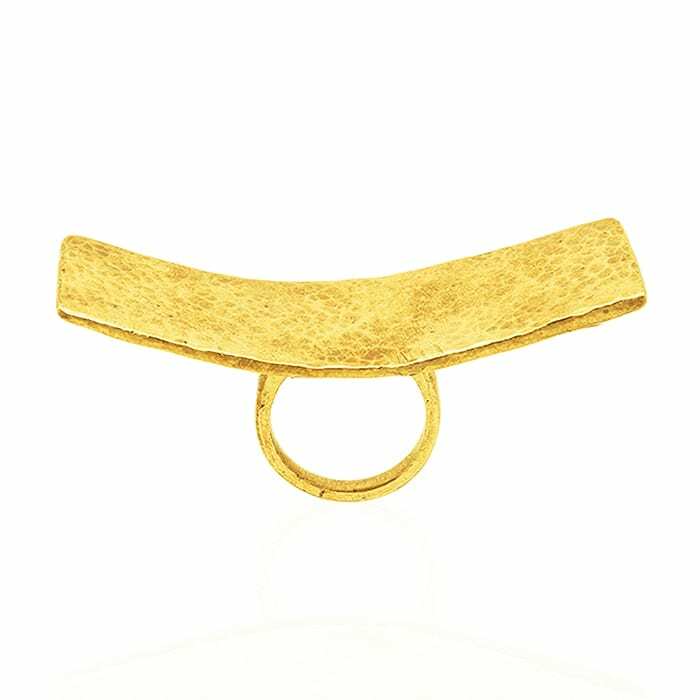 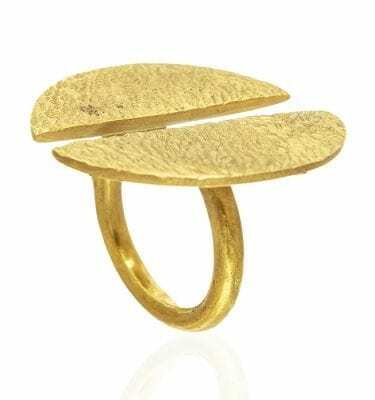 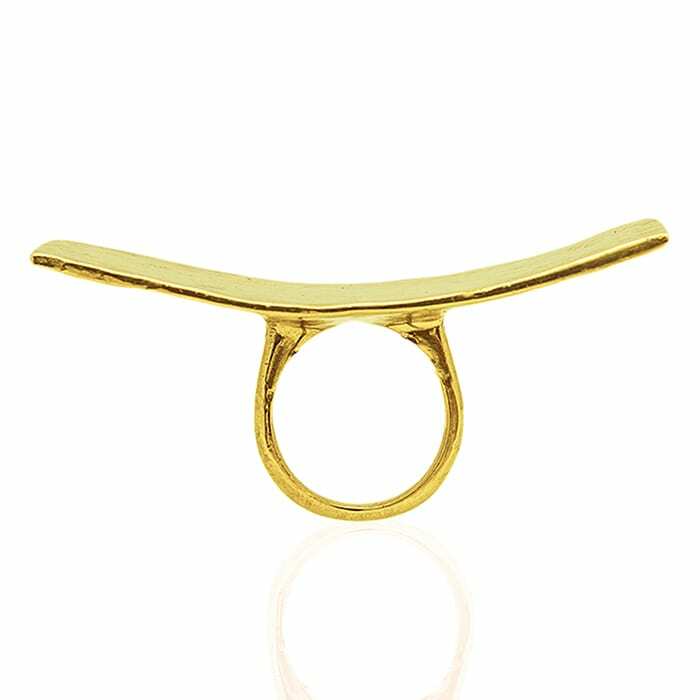 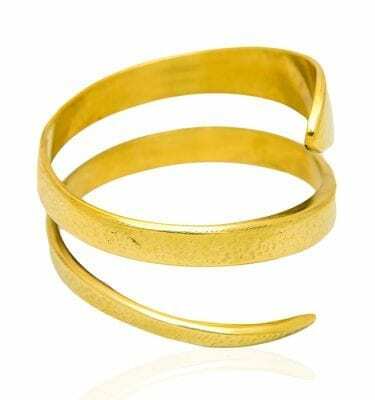 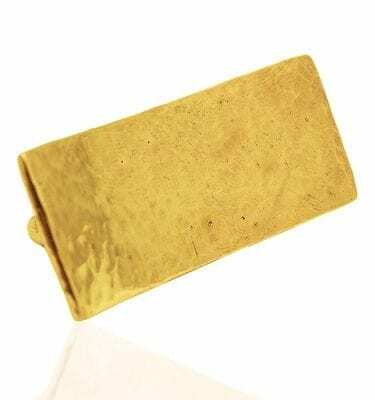 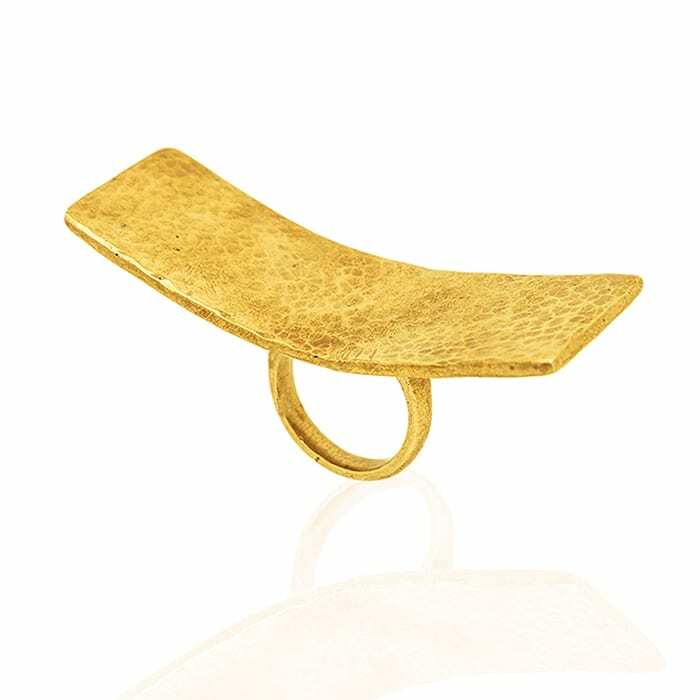 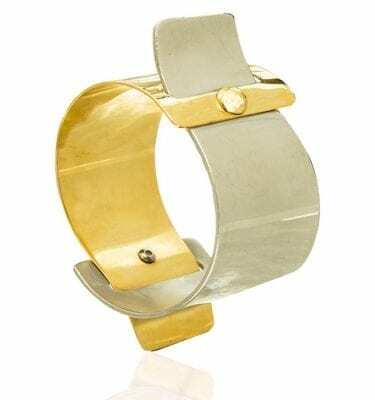 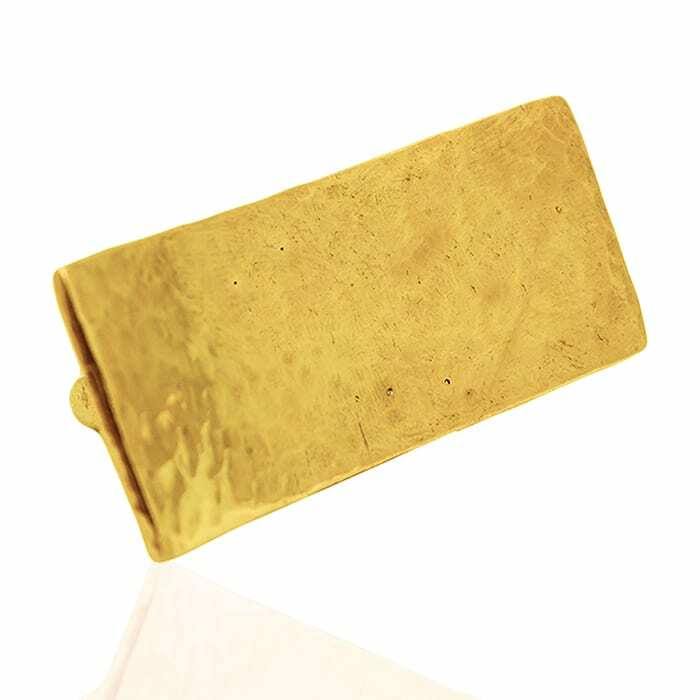 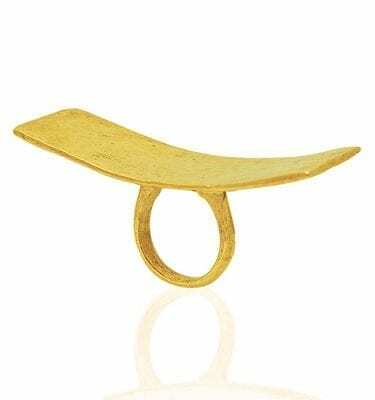 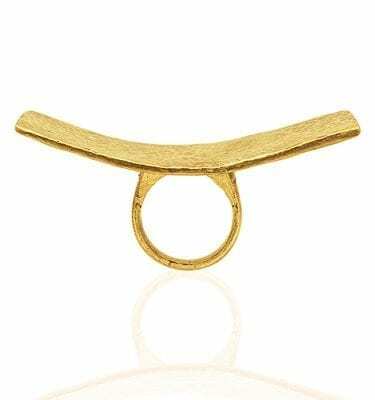 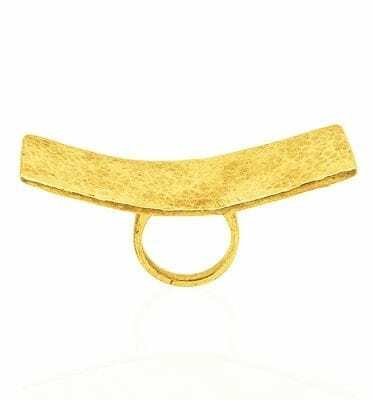 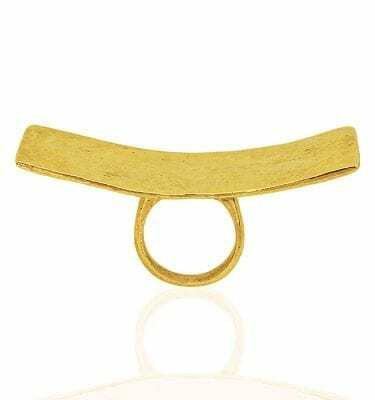 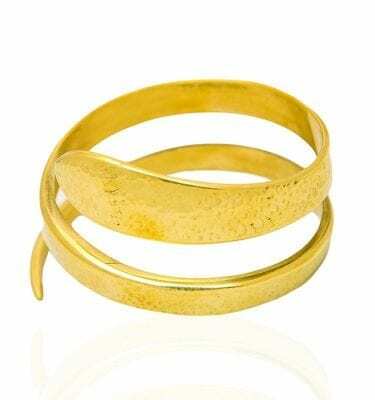 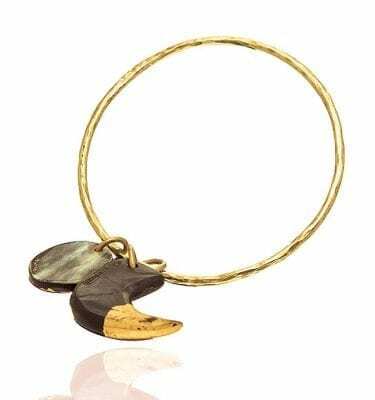 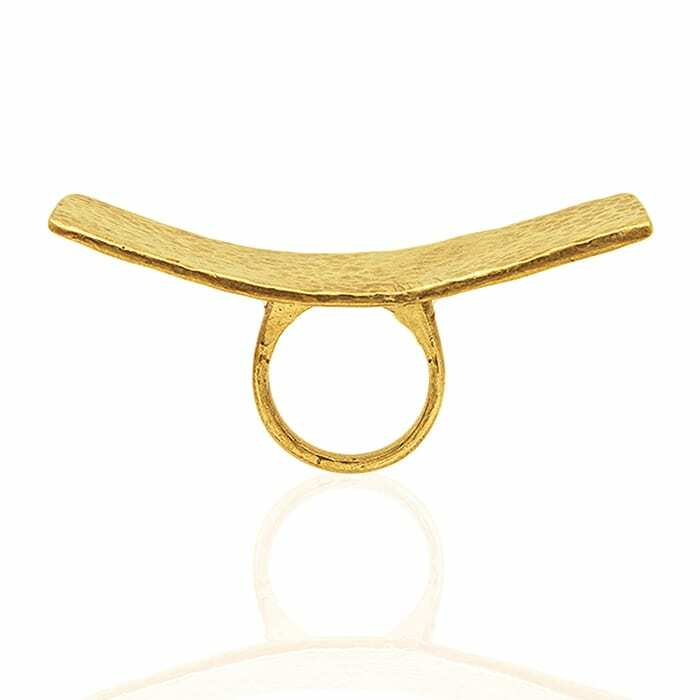 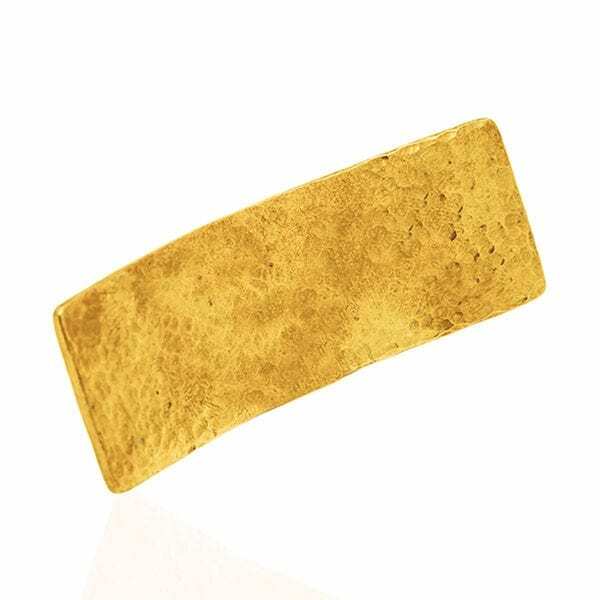 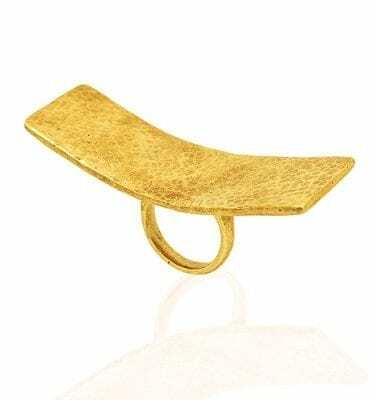 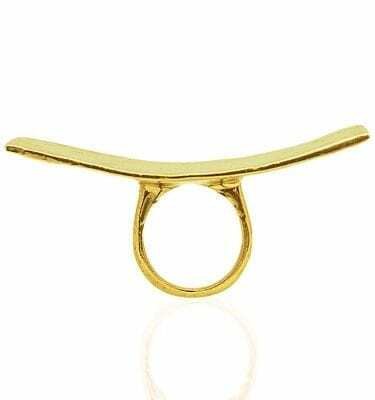 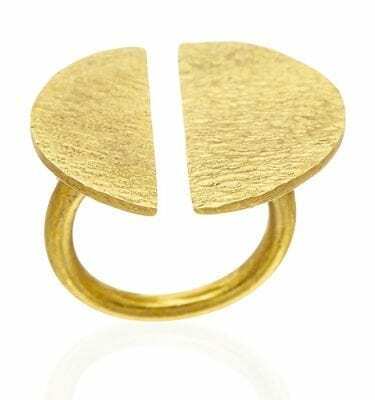 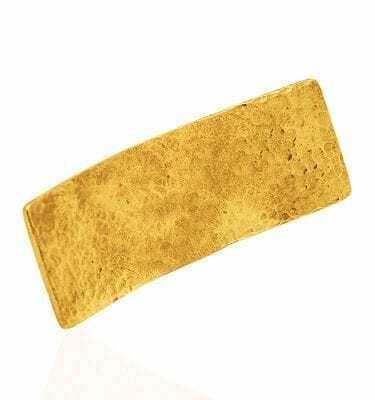 Aluna is a hammered brass ring, from the Swaady collection. 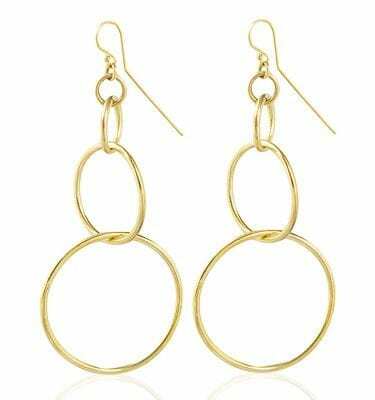 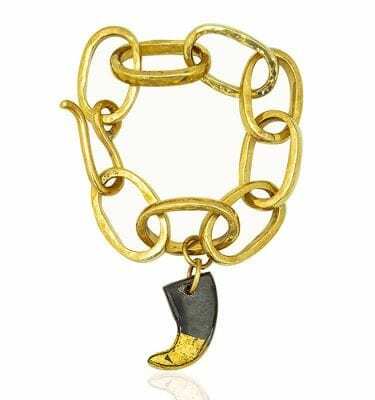 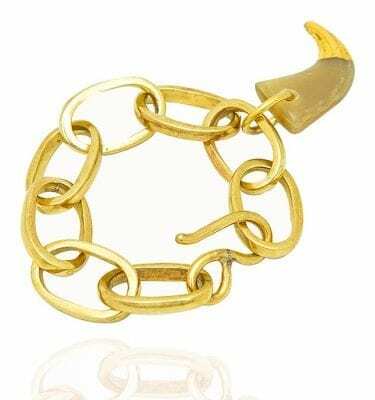 It is no doubt a statement ring with the bold block of brass for the head. When you slide the band on one finger, Akuu ring gives the illusion of multiple rings on surrounding ones. 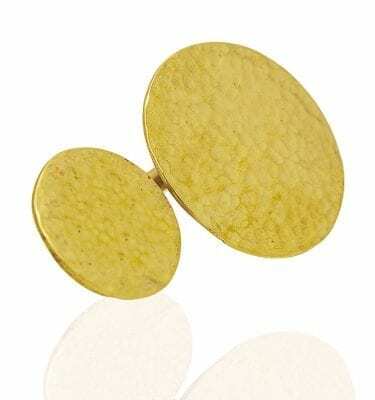 Thanks to hammering, the block on the head has some texture and alluring pattern that makes it a must-have for the sophisticated trendsetter. Pair Aluna with a hot black dress for a luxurious cocktail party or let it be the ring to uplift your simple outfit for a casual day out in town.